Carrillo Beach still offers some of the best all around salt water fishing on the planet. We have many species of fish year round. We would feel honored and privileged to help to arrange your dream fishing vacation-expedition of a lifetime. We can make that possible – we do it weekly on an individual basis!!! Carrillo Bach is abundant with wildlife. These natural wonders help make this sport fishing lodge equalled by few places left on the planet. 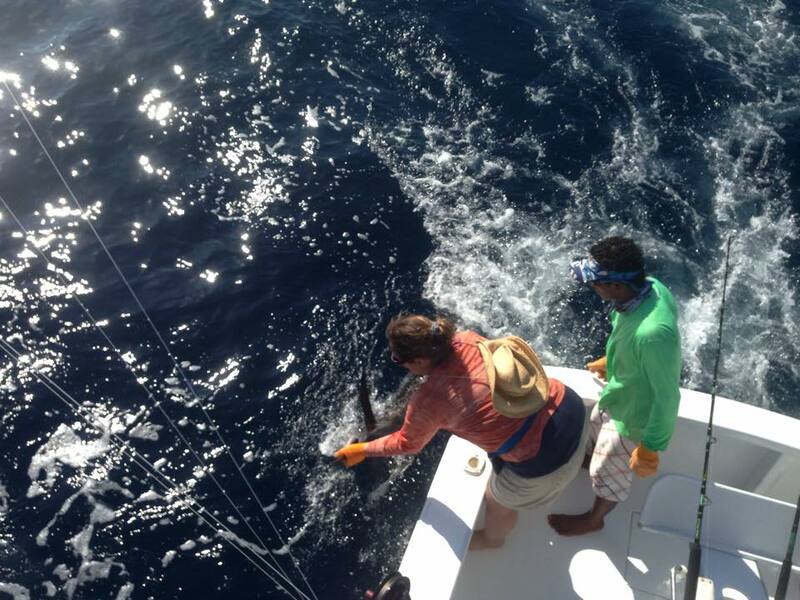 We are able to provide dream vacations where you can fish the big game fish, relax in a tropical setting! Fishing is good year round. These areas hold a lot of baitfish. Inshore and offshore fish species include: black marlin, blue marlin, tuna, sailfish, wahoo, mahi mahi, cubera snapper, rock snapper, mullet snapper, yellow snapper, rooster fish, amberjack, crevalle jack, blue jack, horse-eye jack, sierra mackerel. Captain (Chepe) will work with you to schedule and customize your Carrillo Sport Fishing Trip. 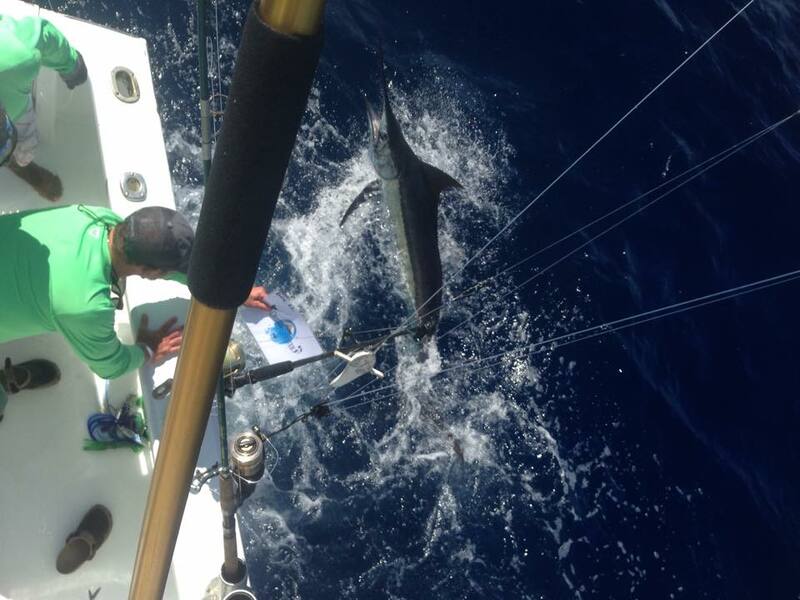 Not only will he guide you on your Costa Rica Fishing Charter offshore each day…he will also help you plan your trip based on what species you want to target and personally answer any questions you may have. We offer truly all-inclusive VIP packages, customized trip schedules, and Costa Rica Fishing Day Charters out of Carrillo.